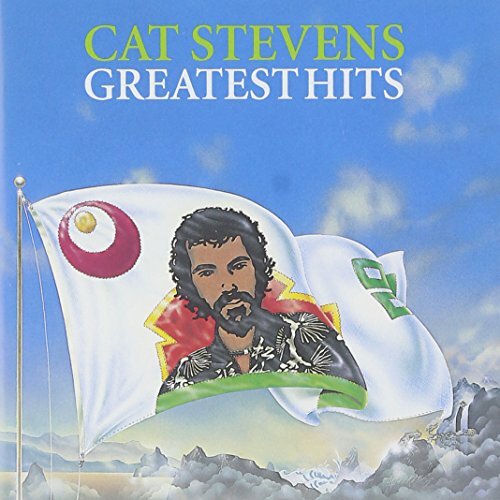 Download "Cat Stevens - Can't Keep It In" for FREE!!! I can't keep it in, I've gotta let it out. see all the love love that's in me. I can't hide it and I can't lock it away. If you know, then why can't you say.